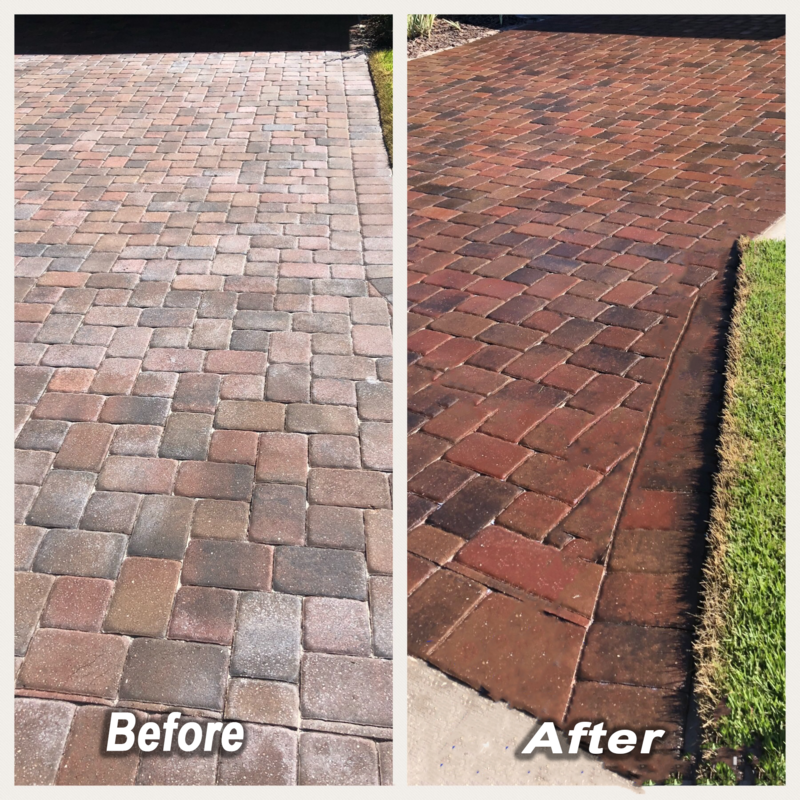 On Time Pressure Washing can help you make your Oldsmar home and other landscaping areas clean and looking new again! 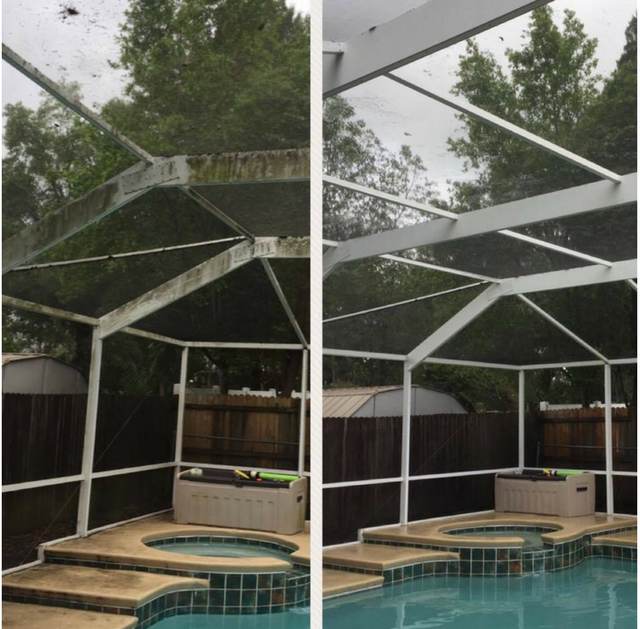 Looking for a fresh look on your Oldsmar house, driveway, or any other structure? Click here! Running a Oldsmar business? Your image is everything, let us give it a fresh look for your Oldsmar customers! Click here! We are Oldsmar’s premier commercial and residential pressure washing company. We are Oldsmar’s first choice for commercial pressure washing, property maintenance, and residential exterior cleaning services. There is no pressure washing job that is too big or too small for our power washing company. We use softwash and high pressure to blast away all dirt and debris from your Oldsmar property. Call us today or contact us for a free estimate on our services. We also offer handyman services for many jobs that you need help with in the Oldsmar area. STABILIZATION – Reinforce pavement integrity by stablizing joint sand which also deters weed growth and insect activity. Ryan is a true professional. If you need Pressure Washing in the Tampa Bay area, contact On Time Pressure Washing, you wont be disappointed! Ryan is the best. He’s very responsive, courtesy and professional. He was able to get our whole screened porch/pool deck area completed in just a couple hours. His pricing is definitely on point and he does a wonderful job at what he does. He came highly recommended to me and now I see why. I definitely highly recommend anyone to go with On Time Pressure Washing if they need this type of work done. You will not be disappointed if you select them for your next job. Ryan did a great job. Was on time, explained the sealant product and answered all my questions. Very personable and professional. I highly recommend his company.